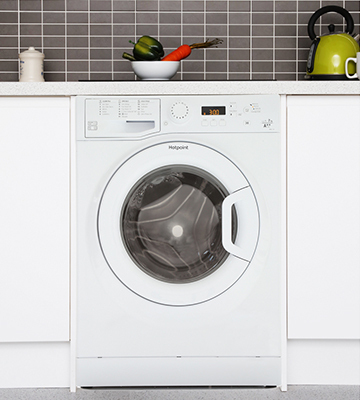 Due to the Active Water technology, featured in the WAW32560GB, the washer takes just as much water as the wash requires while also setting automatically the needed length of a cycle. Designed with sound proofing and anti-vibration panels, the unit's operation is literally whisper-quiet. It might take you some time to figure how the modes work and which one to choose for this or that wash load. With a variety of advanced settings and features, the Bosch Serie 8 washing machine can become the best choice for all those who know the value of their time and seek quality. 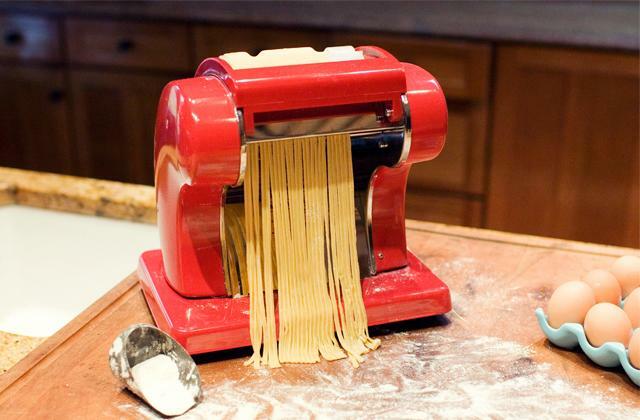 The machine boasts innovative VarioPerfect technology that makes it suitable for all types of fabrics and helps reduce the time and energy consumption by half. The AddWash feature allows you to pause the machine and add extra items during a wash cycle. The Ecobubble technology that mixes water, detergent, and air helps detergent to penetrate the fabrics better, faster, and deeper. The AddWash door is designed for adding small items, not bulky clothes. Innovative features, implemented in the Samsung WW70K5413WW, along with its overall simplicity of use, make it one of the most favourite choices of most customers worldwide. The ability to control the settings of the washing machine remotely adds up to its unmatched performance and usability. The Hotpoint WMBF742P features a special Woolmark Platinum Care programme that can wash gently all delicate garments, including woolen items, without them losing their shape, texture, and quality. A big number of washing modes might confuse you at first. This washing machine from Hotpoint is perfect for daily needs. 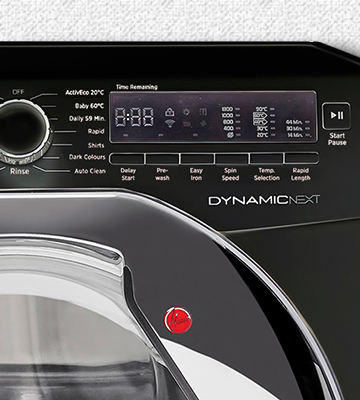 With a timer delay option, it can do your laundry automatically without you being bound to the control panel. The 3D Dynamic Wash System guarantees superior washing performance without stretching or twisting clothes. 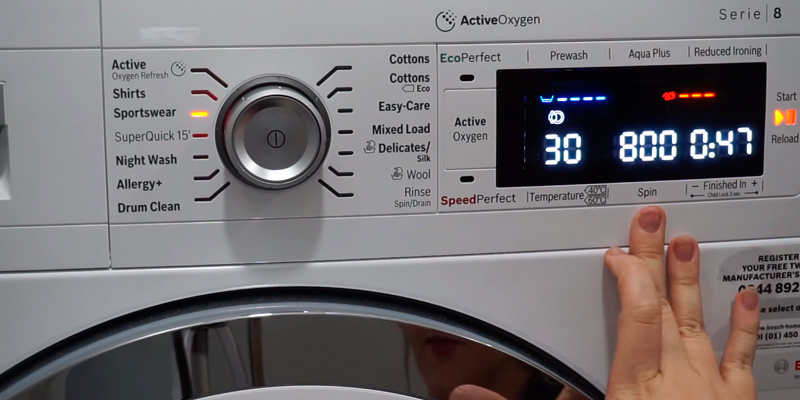 The sensors used in this washing machine allow it to adjust the consumption of energy and water with regards to the weight of laundry you load. Not all preset programmes allow you to adjust the spinning speed. 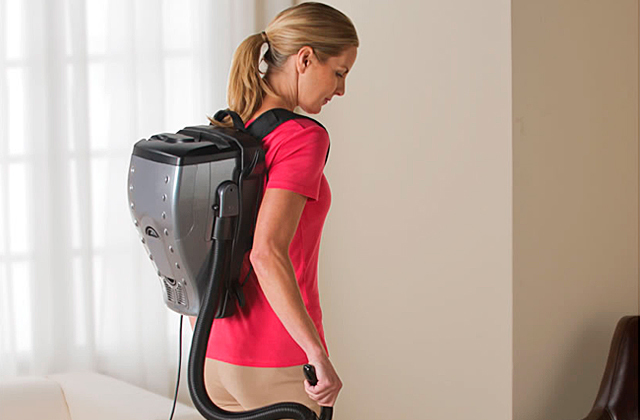 The Hoover DXC58BC3 is the best washing machine for a large household. 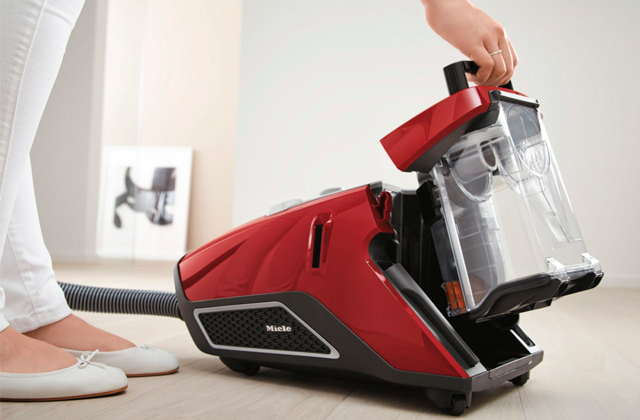 With 19 programmes, 1500 rpm spin speed, and variable water temperature, it can meet daily needs of big families by providing superior performance and delivering excellent cleaning results. It has a sleek black-coloured housing that will look appropriate in similar bathroom designs. The Beki WM7120W provides a great number of modes, among which you'll find those tailored for dark garments (Dark Care), for baby's clothing, for gym stuff, and much more. 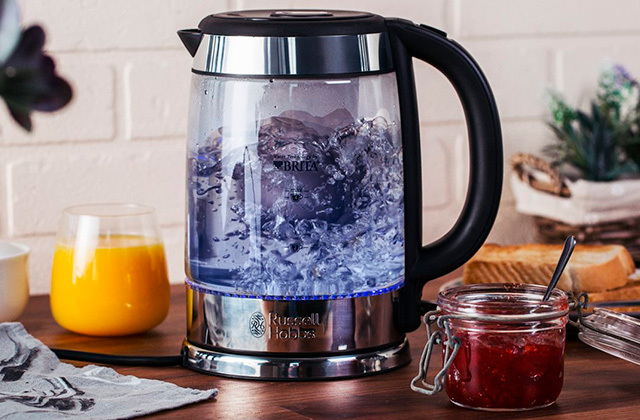 It works with low mechanical movements to gently wash delicate fabrics and gives them a good rinse at the end. Pretty noisy when set to run on the highest spinning speed. 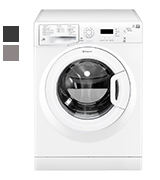 If you're on rather a tight budget, the Beko WM7120W can be the best washer to consider. 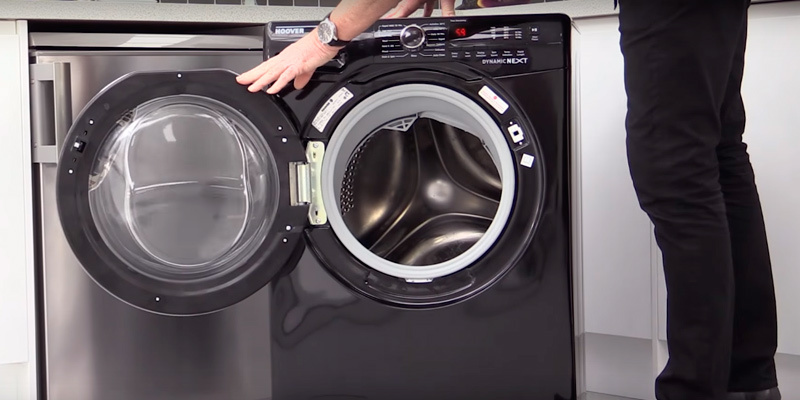 It bundles a lot of saving technologies that may help you get the most of the washer's use. 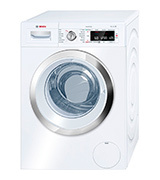 This Bosch Serie 8 washing machine is truly one of the best, as of today, models that you can find on the modern market. If offers tons of advanced features and settings, allowing consumers to customize each washing cycle for the best cleaning results. 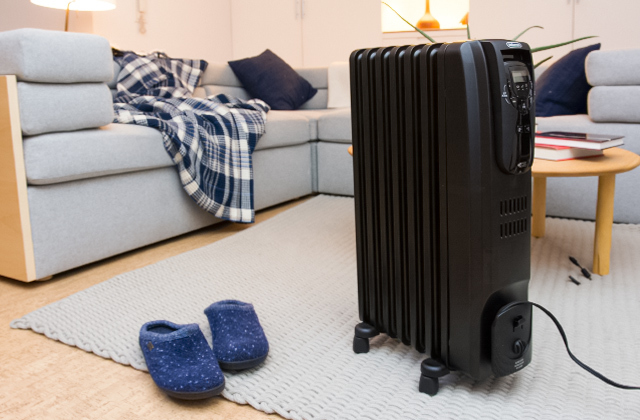 For the washer of this size, it is equipped with a pretty big 65-kg drum and boasts 9 kg load capacity, which means you can load in it piles of your clothes and be sure they will all be thoroughly washed and come out perfectly clean. With the user in mind, the manufacturers did their best to make this washing machine maximally cost-efficient. 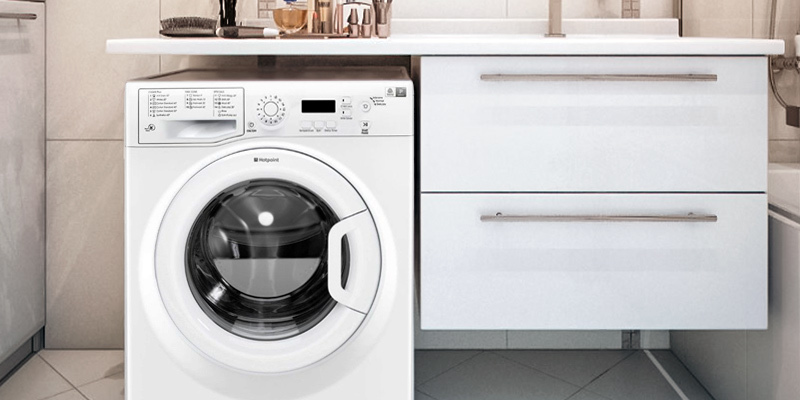 Besides the stated A+++ energy rating, the washer enjoys smart sensors that control water supply by measuring the weight of laundry that you put inside. This way the machine can deliver excellent results while consuming very little electricity and requiring a very small amount of water. 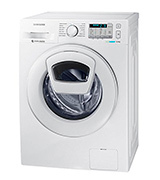 It offers 14 preset washing modes to suit different washing needs and allows users to control the spin cycle, washing temperature, and the washing speed with the control panel on the front of the machine. A feature that adds value to the WAW32560GB washer is that it has a reminder function telling you when it's time to clean the drum off clogs and small debris so that the washer can run longer without fails. 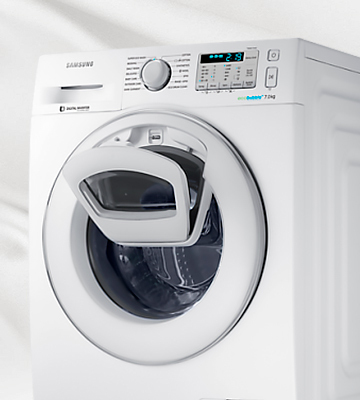 The Samsung WW70K5413WW washer offers an innovative AddWash feature that allows you to stop the machine and load in more clothes during a wash cycle. The best part of it all is that washing will be resumed from the very that point. Thanks to the efficient Ecobubble™ technology that mixes water, washing detergent, and air, the detergent activates faster and penetrates the fabrics deeper to remove even ingrain stains. 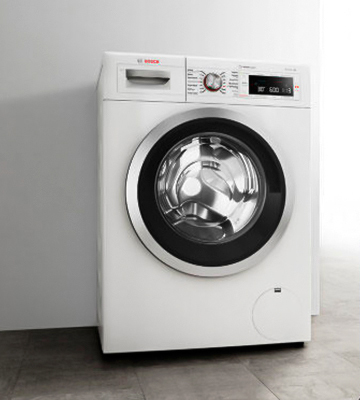 Apart from the standard modes, the WW70K5413WW provides several unique programmes (Bedding, Dark Clothes) and a couple high-speed washes (Super Speed, Super Eco), allowing you to run a quick washing cycle for washing half the laundry load. Featuring the A+++ energy rating, the machine consumes 166kW of electricity per year only, so even if you use it on a daily basis, your bills won't go high. 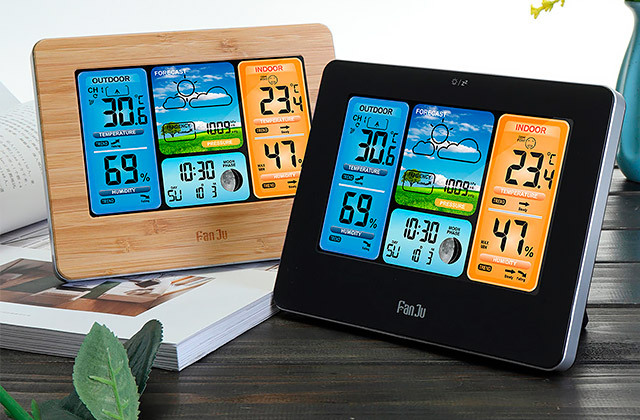 What we like about the WW70K5413WW, in particular, is that it can be controlled remotely with a smartphone. Once you load in your clothes, you will be able to manage the rest of the settings distantly. 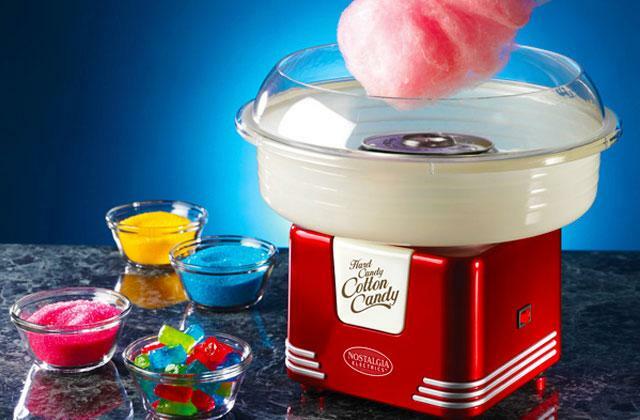 The high spinning speed of 1400 rpm often confuses consumers, making them think the machine's operation is pretty loud. In reality, though, it is not at all. With a brushless motor onboard, the WW70K5413WW produces only 68 dB, which is a typical noise level of most of the washing machines. 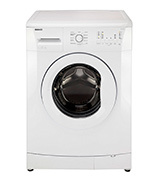 Hotpoint is one of the best-selling brands of washing machines in the UK. 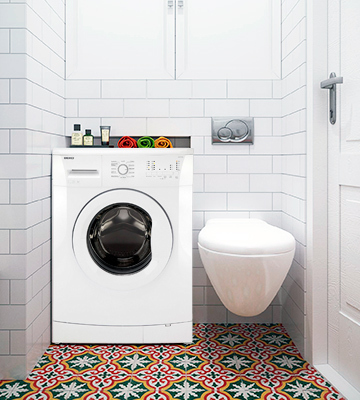 The company mainly specialises in freestanding washers, which, due to the fact that they require only connection to a drain and are easy to install, are highly demanded by customers from all parts of the world. 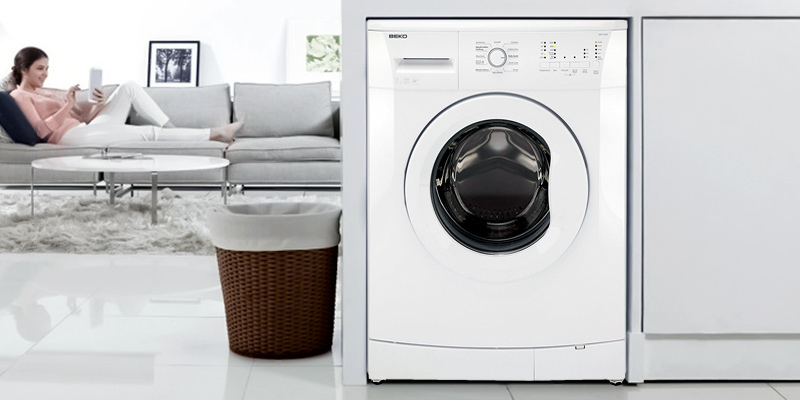 Speaking of the WMBF742P, this washing machine offers a decent 7 kg load capacity and provides 16 pre-programmed modes for different fabrics and washing tasks. It washes clothing gently and yet it's capable of removing even the most stubborn stains from the fibres of clothes, making them perfectly clean and tidy. The distinguishing feature of the WMBF742P is that it can also remove up to 99% of allergens by washing clothes at high temperatures. The maximal spinning speed at which the WMBF742P can operate makes 1400 rpm, which allows it not only to run a more thorough wash but also extract excess water and dry clothes faster. Despite such a high speed, the unit's operation is quite quiet by all standards. And with its A++ rating, this washing machine is very cost-effective. One of the first things you'll notice about the Hoover DXC58BC3 is its black sleek design, making it different from the rest of the washers reviewed on this list. If your bathroom or kitchen is furnished with black-coloured appliances, this washing machine will become a nice addition to your interior. The elegant design isn't the only thing that this washer offers. When it comes to its tech specs, its washing performance is not worse an inch. The wash load capacity of 8 kilo, along with a 1500 rpm spin speed and 3D Dynamic Wash System, make it a handy assistant in all your daily washing chores, even the most challenging ones. 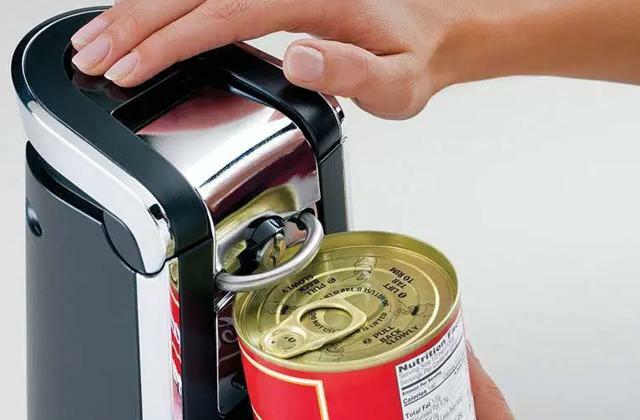 The machine eliminates all unbalanced loads automatically ensuring that the clothes you wash don't stretch nor tangle. 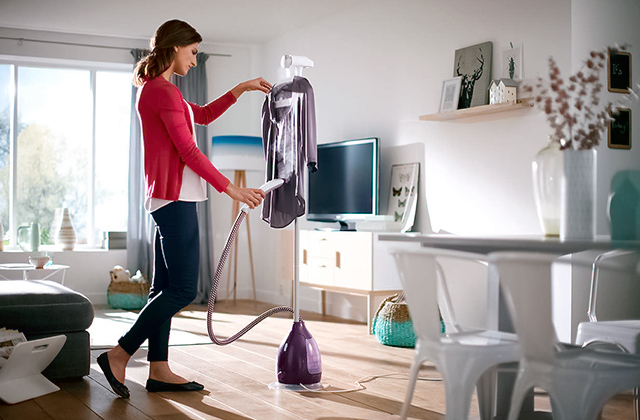 However, one of the best features about the Hoover DXC58BC3 that we haven't mentioned yet is that it employs sensor washing, where the washer adjusts the consumption of water, energy and wash time with accordance to the weight of laundry that you put inside. The Beko WM7120W is a good example of how a washing machine can combine simplicity of use, high performance, and low price. 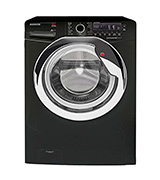 It has 7-kilo load wash capacity and provides 11 modes to suit most daily washing needs. We won't dive into the specs, however, that are standard and most of you are familiar with. What we'll do instead is, we'll focus on those programmes that are unique and inherent to this particular washer. Here you'll find a special Dark Care Programme that washes dark-coloured clothing at low temperatures and on low spinning speeds and gives it a thorough rinse after a wash cycle. Washing the load on low speeds helps protect garments from mechanical damage, while a rinse cycle with plenty of water at the end allows removing detergent that might deposit on them during a wash cycle. The Mix 40 mode should also come to your liking, as it enables you to wash cotton and synthetic clothes in one mix load, thus saving you time on several washes. 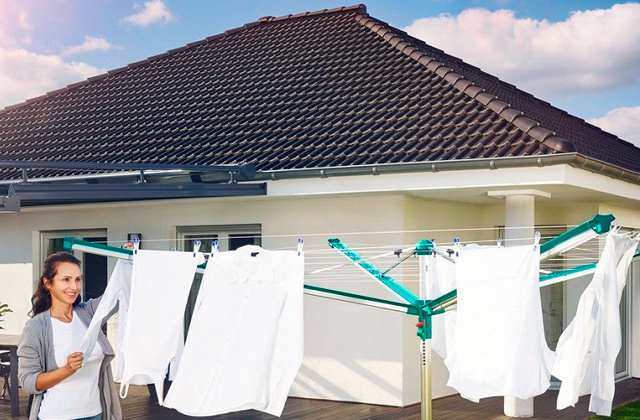 The Beko WM7120W combines many good technologies and features to provide great washing conditions and help you wash all your garments effectively. The list of the modes it provides, besides those that we've already mentioned, includes BabyProtect+ for removing allergens from baby clothing, Sports Programme for washing light gym clothes, Shirt Program with low mechanical movements, and many more. 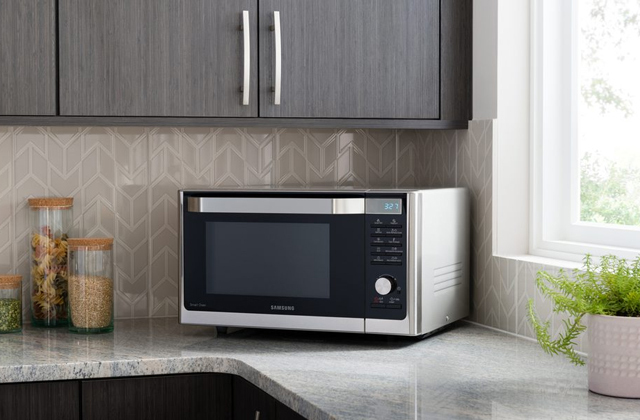 However, it is not only performance that makes the Beko WM7120W a great choice for daily needs. The Beko WM7120W is also a very economical and energy-efficient solution. Thanks to the exclusive Aquafusion technology, this washing machine can save you the energy, water, and the detergent you use. Unlike many other washers that send the remnants of detergent to drain, a detergent saving system, featured in this washer, will let you save a significant amount of it. A washing machine is an irreplaceable appliance in every household that can take the hassle out of your daily routine, making your life easier. With all the settings and modes included, washing machines can not only wash laundry, such as clothes and bedding, but also rinse it, dry, and even steam press. A variety of washing machines produced today include top loaders and front loaders, all coming with capacity drums, efficient-energy levels, and advanced washing cycles to fit the needs of small to large households. 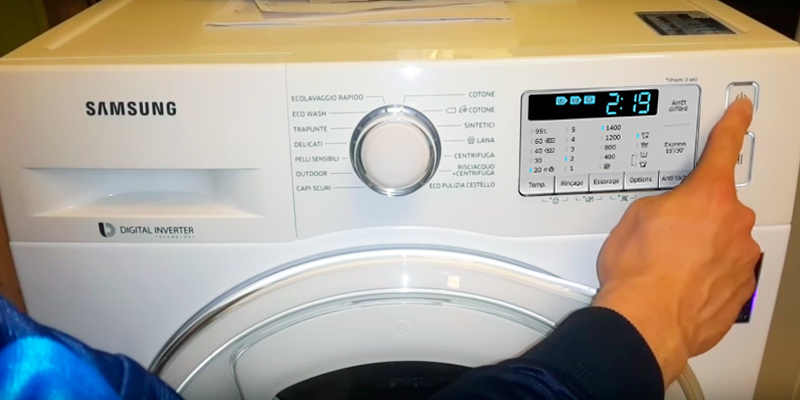 A lot of washing machines feature touchscreen interfaces and LED screens allowing you to keep track of the settings you choose, including a washing cycle time, washing temperature, mode, and so on. There are also simpler models of washers that have no all those bells and whistles and come with push buttons. Which one you'll choose will much depend on your family needs, your budget and the amount of laundry you usually need to do every week. 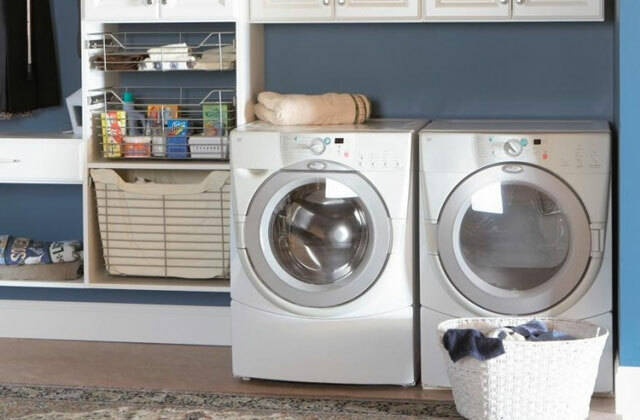 In our review, you'll find the top 5 washing machines from most popular manufacturers that we've picked from all price brackets to meet different needs. Not all modern washing machines are designed with a drying mode, and if you don't have a separate laundry dryer at your place, the only way to dry your clothes and sheets would be by hanging them to air dry. However, if you'd like to modernise your house and facilitate some of your domestic chores, we'd recommend you to look through our selection of the best laundry dryers and pick one to set in your place. 1. CLOTHES WASHERS, ENERGY STAR. 2. Laundry, Department of Energy. 3. Matt Stevens Useful washing machine programs, Which? 4. Buying a Washing Machine, Better Homes & Gardens.